Stop Making New Year Resolutions and Please Get A Life! 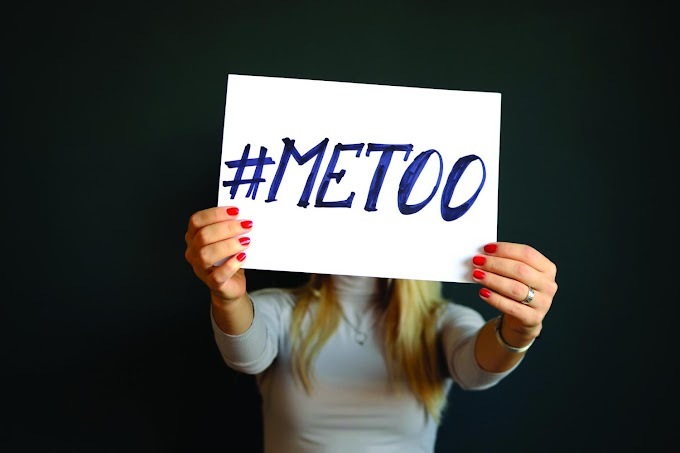 For Men who Are Not Speaking Up On #Metoo Movement, Wake Up! Why being Alone Can Be the Best Thing for You! A place where you will not just read and forget, but get inspired by everything!